Keeping your team on the top of their game. Trading Safely has a team of highly motivated, enthusiastic professional tutors who are very experienced in their fields. Our tutors are able to offer a personal touch to each training course and provide practical examples with realistic insight to ensure candidates can relate to “real life” experiences. We aim for people to both learn and enjoy the courses so that the information from the course remains with the candidate. 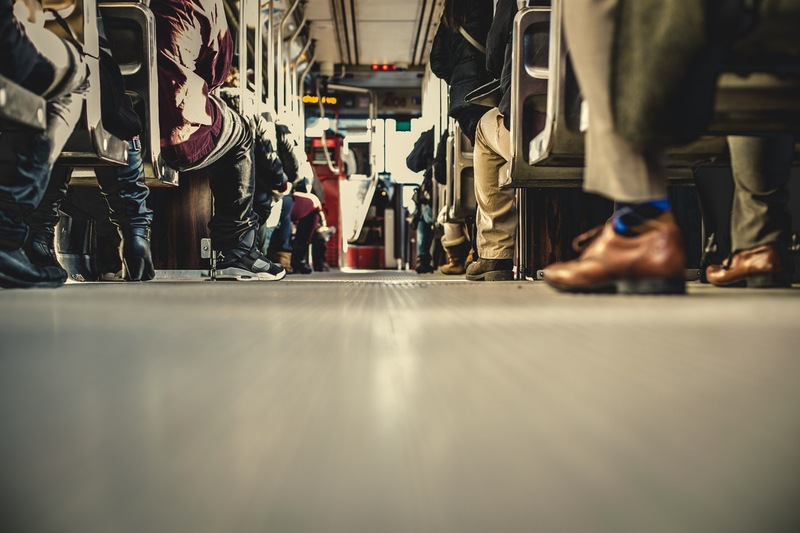 All employers have a legal duty to protect the health and safety of employees and visitors. 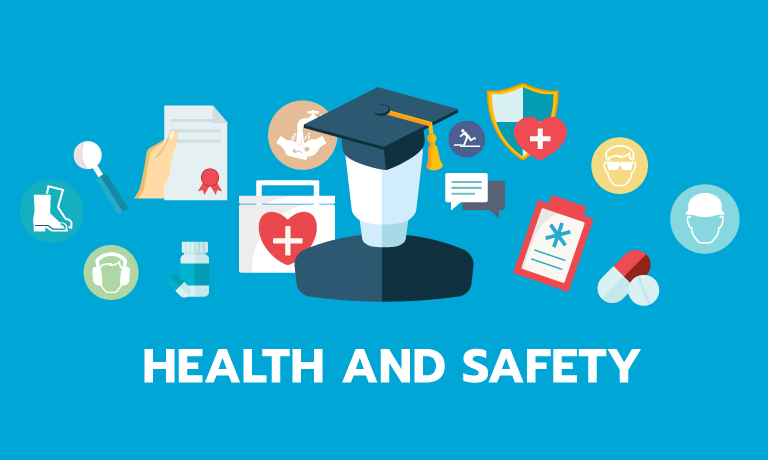 Health and Safety law requires employers to provide information, instruction, training and supervision. Our accredited courses aim to assist you in fulfilling your obligations. In the food industry businesses are faced with numerous challenges in a fast paced pressurised environment. 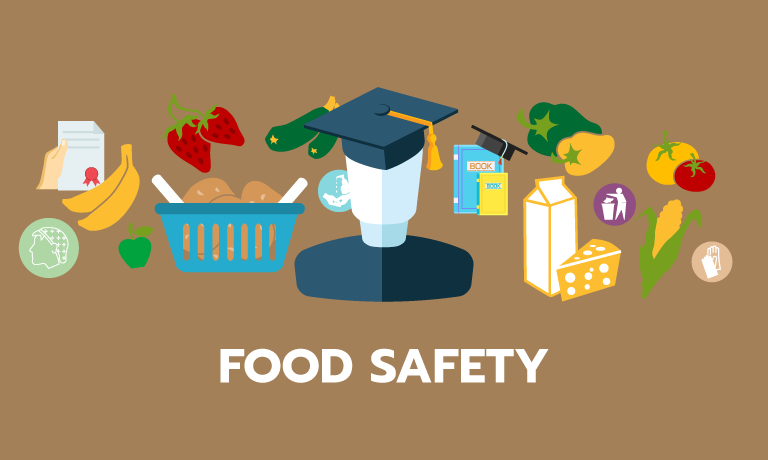 To help you provide the best service possible in the safest environment, we offer professional food safety training courses that assist you in fulfilling your obligations. HACCP is a systematic, preventative approach to food safety. Although the system is very effective in theory, businesses can often struggle with the interpretation and implementation. 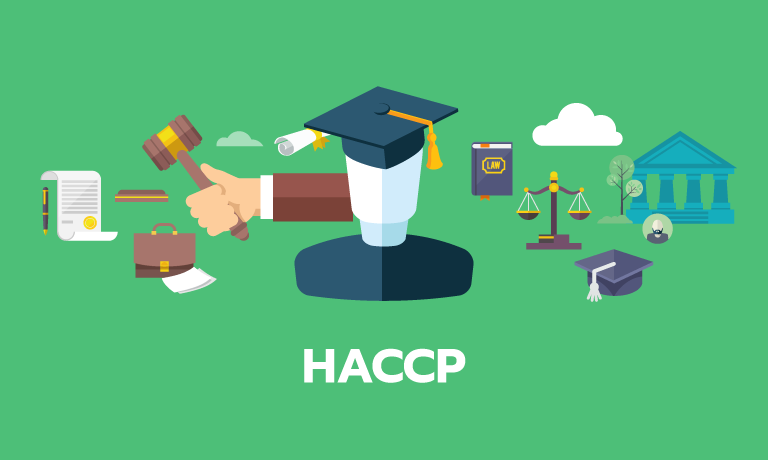 HACCP training can clearly set out the theory and implementation. 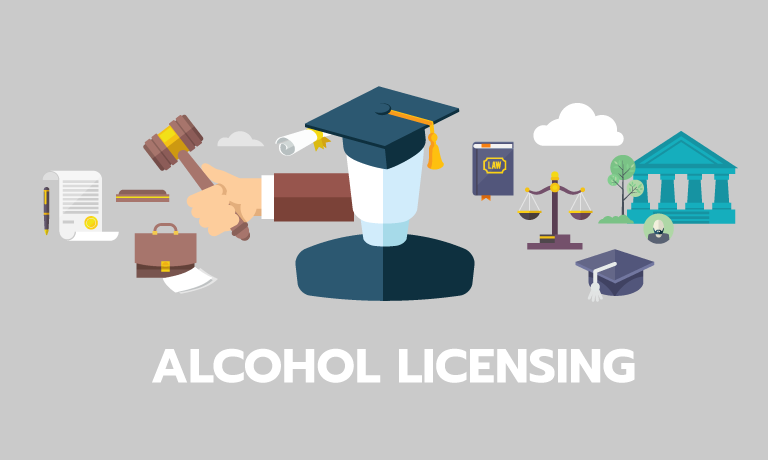 The law requires alcohol sales on licensed premises to be made or authorised by a personal licence holder. Our accredited course aim to assist you in fulfilling these obligations.